He&apos;s up 10%, in spite of, you know, those setbacks. 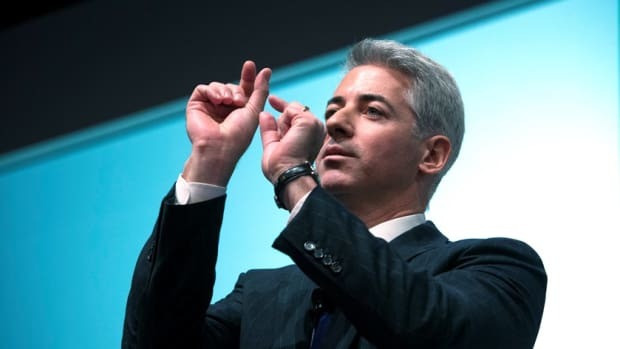 Ackman&apos;s flagship $3.9 billion Pershing Square L.P. returned 1.4% and is now up 10% for the year through the end of November. 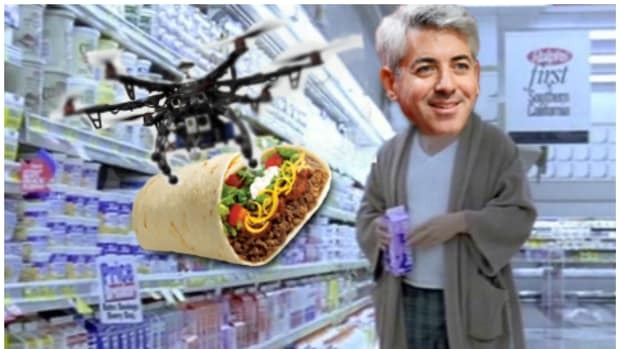 The offshore $5.1 billion Pershing Square International, which runs a similar activist strategy, rose 1.2% and has gained 9.4% year-to-date, the update said. Where did Billy Acks park his money this time? He really thought he was gonna win this time. The Ack Man got his Chipotle board seats.